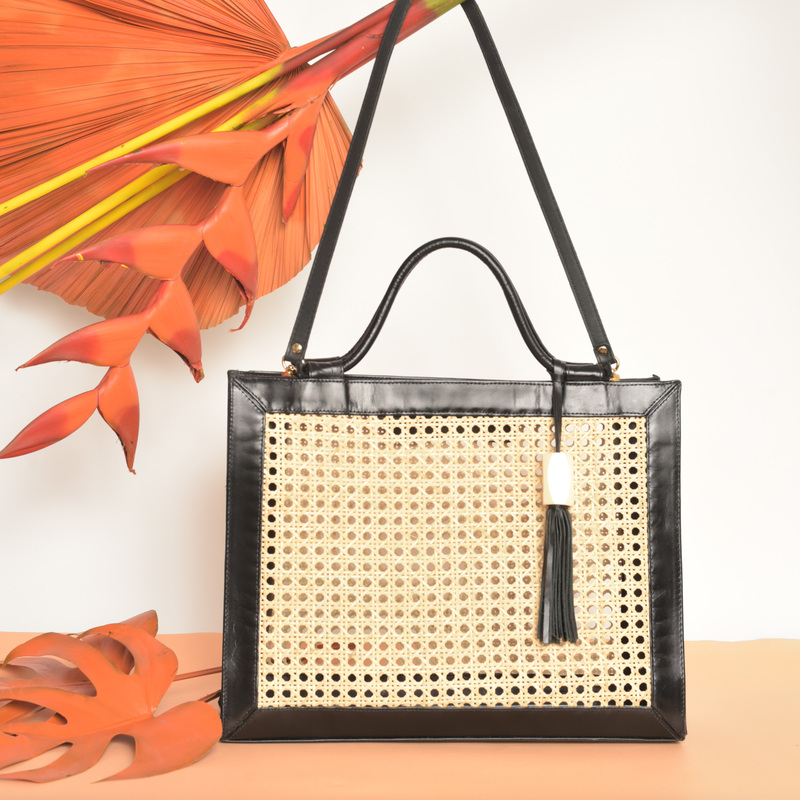 Our bags and accessories are created based on the Carioca Lifestyle! 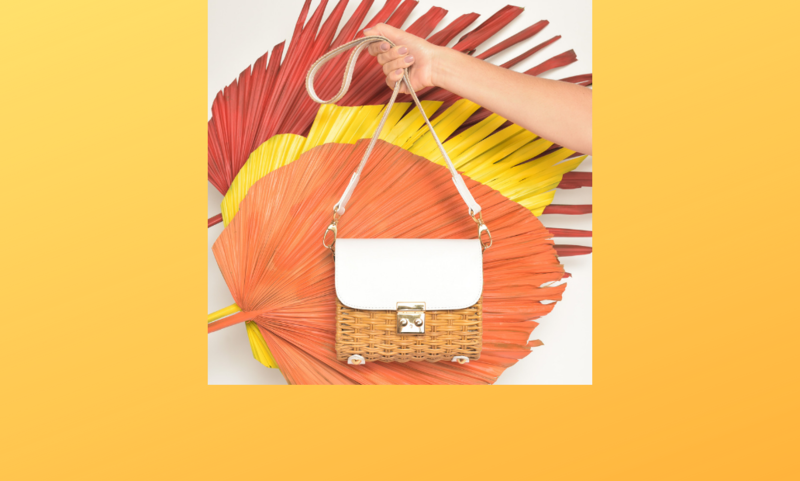 We bring the free and easy atmosphere from Rio de Janeiro to TAI DAI collections. Located in the heart of Ipanema beach our showroom is surrounded by splendid nature and sunlight, so it’s not difficult to get inspired! 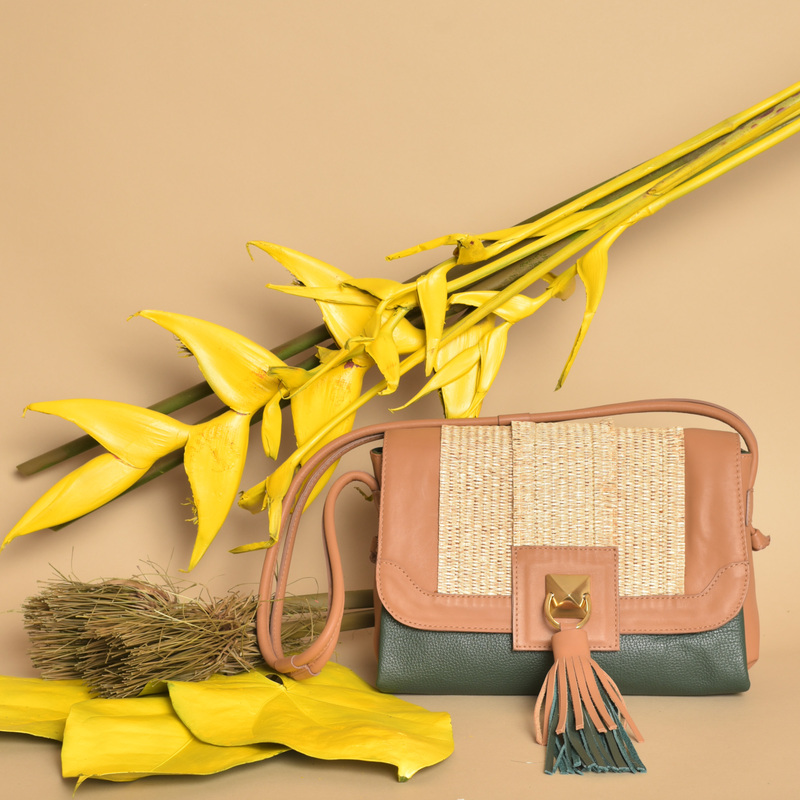 Manufactured in Brazil, all pieces are made of Raffia and handmade embroidered which make them so unique.